Small Heath Park ~ 1World. 1Ummah. 1Eid. Prayer will be at 9:30am InshaAllah. Please arrive early, as the prayer will take place at the stated time. 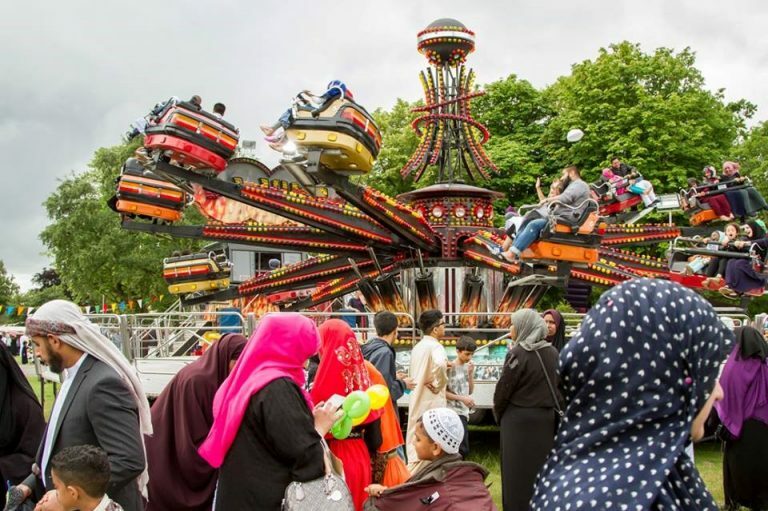 Celebrate Eid has returned to host … Eid in the Park 2017! Let’s perform the outdoor Eid prayer according to prophetic teachings…come and join us on one day, at one location, as one community in Small Heath Park. The prayer will begin at the stated time so please plan your journey in advance.